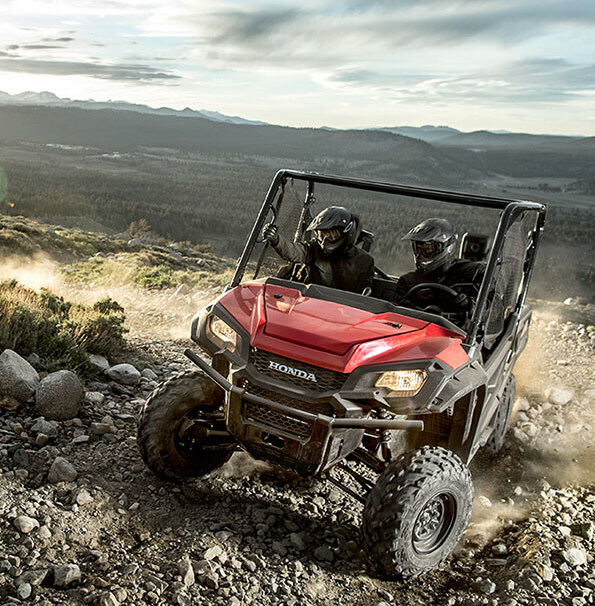 Capital Powersports is your home for new bikes, ATVs, and side x sides for work or play. Click here and check out our collection of new vehicles! 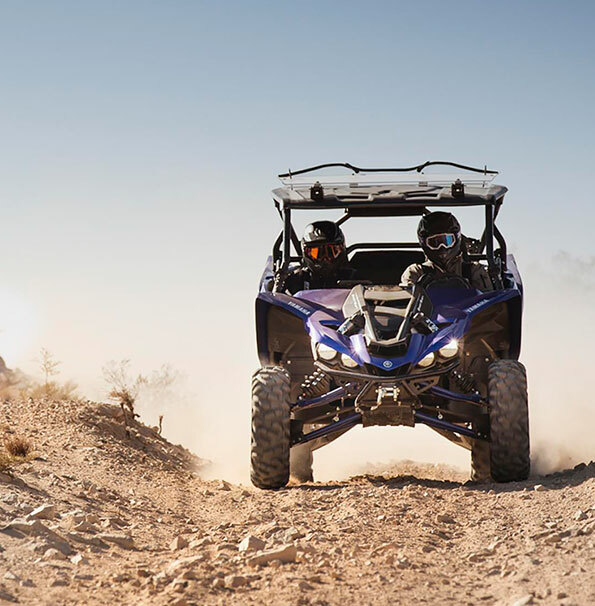 We offer preowned ATVs, side x sides, and motorcycles with lots of benefits. Check our inventory and call us! We have an excellent service department that can help maintain your vehicle, leaving you more time to enjoy the road. Click here for more details! We have a large stock of parts and accessories to make sure your bike stays on the road and to maintain your best look while riding. 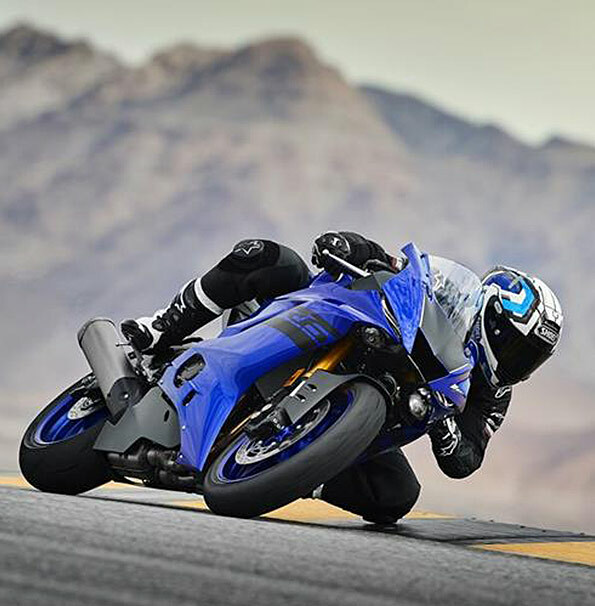 Welcome to Capital Powersports! The Best Toy Store in North Carolina! We’re glad you stopped by to check out our cyberspace home. We want to be your Powersports home! Furthermore, we’d like to invite you into our dealership located at 10920 Star Rd. in Wake Forest. We always have something going on. We carry full lines of Honda and Yamaha motorcycles, dirt bikes, scooters, ATV’s, side by sides and generators. We offer a professional sales department and business office that will help you take home your new toy at the best deal. We have a fully stocked parts and accessory department that will help you put some functional “Bling” on your new ride. 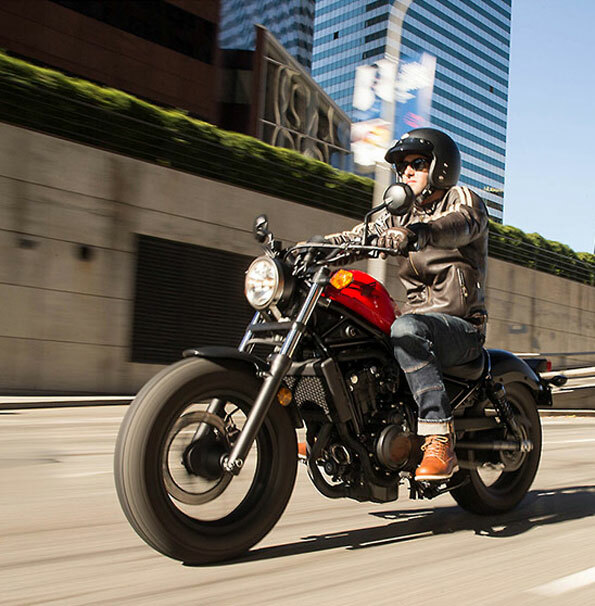 After you’ve had a chance to cruise around Raleigh, twist the throttle at the track, or hit the trails, you can bring it back and have our factory certified technicians perform your maintenance. Make sure you ask about how to become one of our priority maintenance customers. We are here to make the ownership of your new toy the best decision you ever made! Thank you for considering us and if you are ready to stop dreaming about riding and are ready to live the dream, then stop by and let us help! Riding one of our toys will change your life! Please let us know how we can help you! Call us at 919-719-0700.